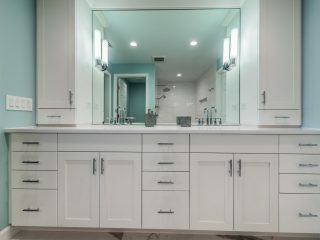 If you are looking to create a relaxing and peaceful home, don’t forget the bathroom. 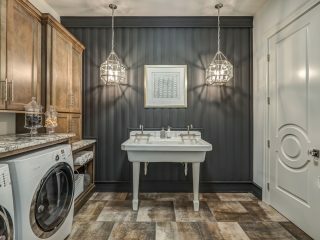 A bathroom is a place where many people begin and end their day, and these products with high-tech features, which are available from Bath Works in Columbus, are just some of the items that can make the experience more enjoyable. 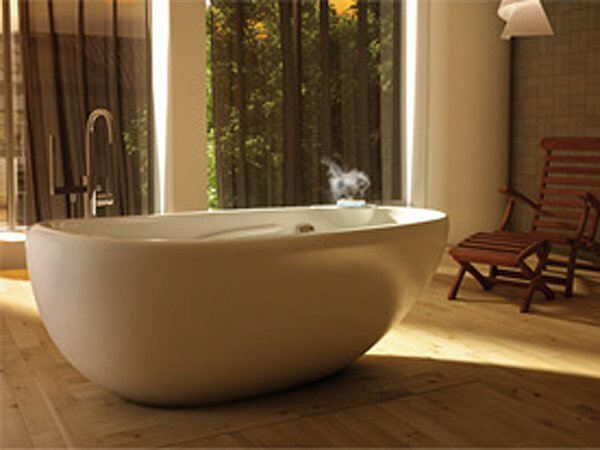 BainUltra has two lines of therapeutic baths, ThermoMasseur and ThermaSens. 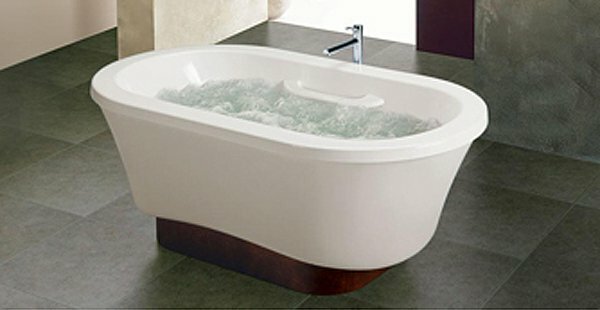 ThermoMasseur baths with Geysair® technology deliver a warm, air-jet massage that prepares the body for deeper relaxation. ThermaSens baths deliver sensory experiences that will help you enjoy the moment and let go to attain a state of serenity. The ThermaSens baths offer three types of therapies: aromatherapy, chromatherapy and thermotherapy. Aromatherapy uses essential oils extracted from flowers, bark, or leaves to enhance physical and psychological well-being. Color can have a transformative effect on the human body, directly affecting your physical and psychological states. Chromatherapy is a scientifically proven phenomenon, not merely a decorative trend. Thermotherapy, the therapeutic use of heat, helps relax the body and promote healing. “With Moen’s customizable shower technology and smartphone integration, you control it all: time, temperature and how your day begins. 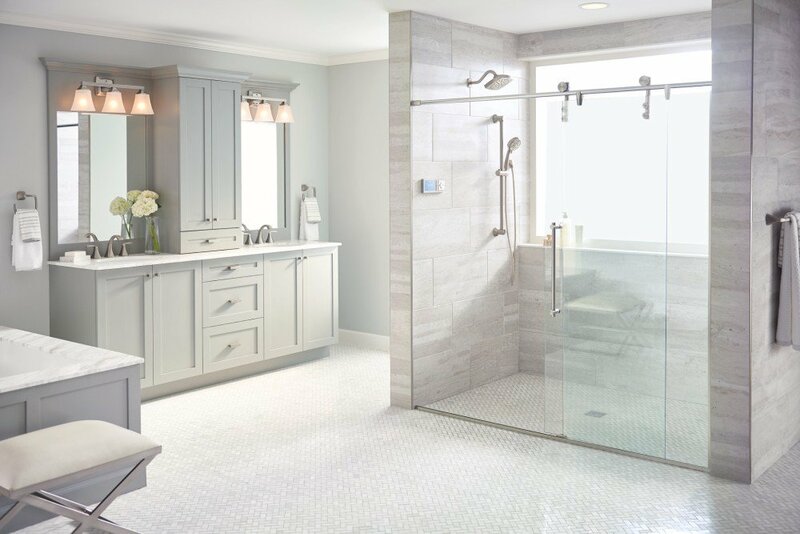 Use your smartphone to set your shower to the perfect wake-up temperature and your evening shower to the perfect wind-down retreat,” according to Moen, which notes that this product is available in either a two- or four-outlet system to meet any bathroom design. 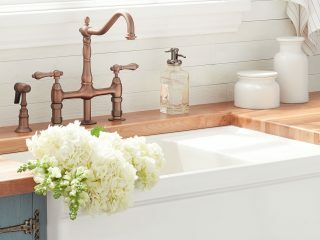 “Sleek and smart, a cleansing seat will elevate your daily routine. 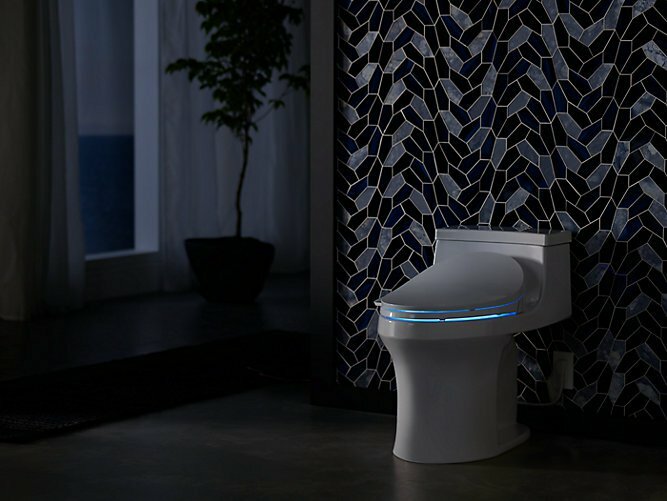 It’s an instant upgrade to any toilet with customizable amenities you might experience at a spa or in a luxury hotel, including warm-water cleansing, heated seat, nightlight and much more,” states KOHLER. 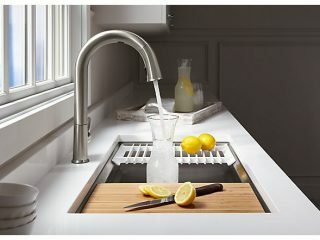 To learn more about these products or Bath Works, call (614) 478-2645.